Book your place for the seminar Creative Economy Networks: research, policy and exchange (UK-Brazil) on May 1st at Queen Mary University of London. 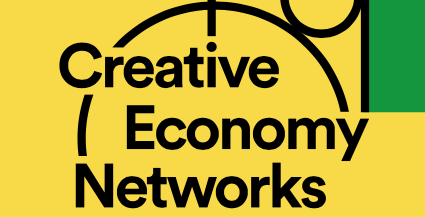 Creative Economy Networks: research, policy and exchange (UK-Brazil) brings together research, policy and industry perspectives to explore the role of exchange in creative economy businesses and its impact on the sector. Particular focus will be given to new research and policy drawn from recent UK-Brazil collaboration and exchanges led or facilitated by the British Council, Network and People’s Palace Projects.